Try this simple smoothie to start your day. 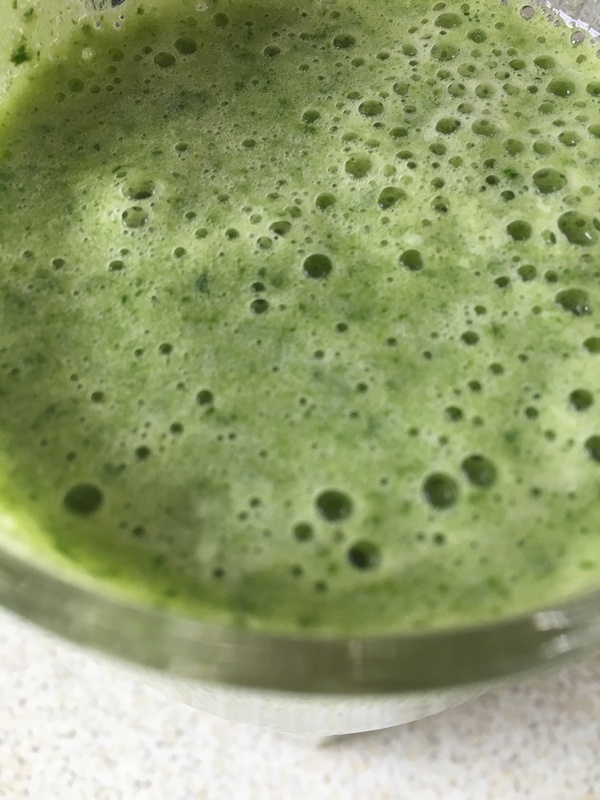 Add a scoop of Pineapple chunks in natural juice with a handful of washed kale into a blender. Blitz until the kale is mixed in. Enjoy a cleansing energy !